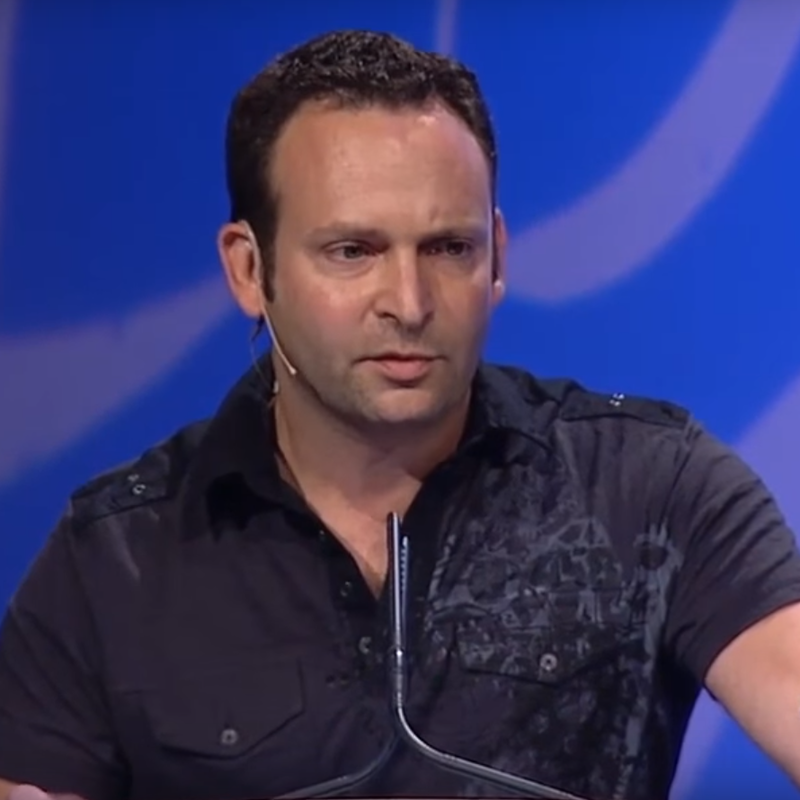 CEO and Founder of Embody Digital. 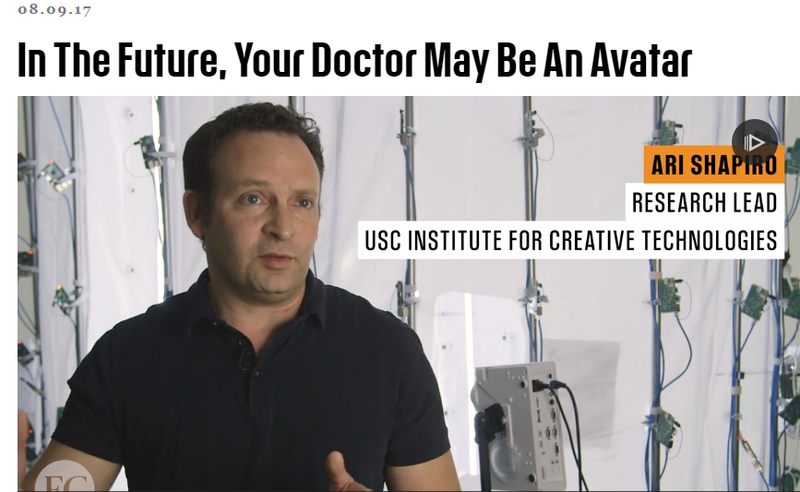 Currently working as a Research Assistant Professor at the USC Institute for Creative Technologies and lead the Character Animation and Simulation research group. 2007-2010 Graphics Scientist at Rhythm & Hues Studios. 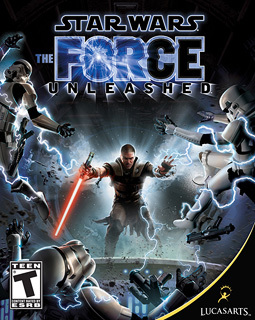 2006-2007 R & D at Industrial Light & Magic and LucasArts. 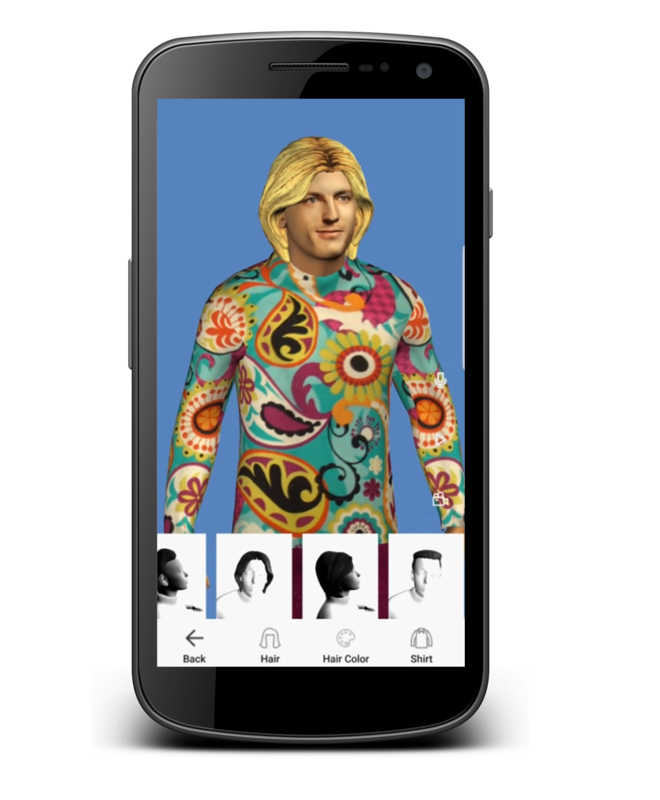 Mobile 3D character platform Mobile platform for quickly generating chat- or interaction-based virtual humans/characters. 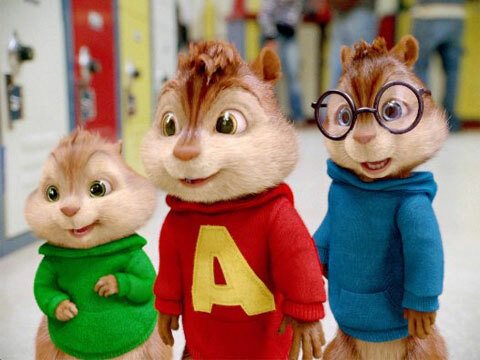 Allows fast scripting of complex functionality such as speech, nonverbal behavior, lip syncing to speech. 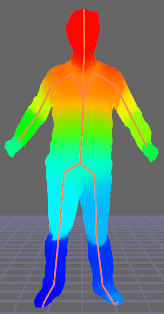 Autorigger and reshaper is a tool for automatically rigging, skinning and reshaping a 3D human body scan obtained from a RGB-D sensor (such as Microsoft Kinect, Intel RealSense, Occipital Structure Sensor and the like) or a 3D scaning cage. 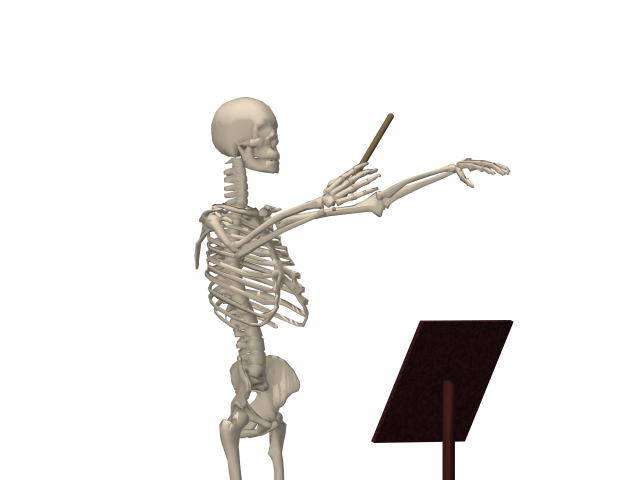 SmartBody is a character animation system that gives an interactive character an extensive set of cpabilities and behaviors, such as: locomotion, steering, object manipulation, speech synthesis, emotional expression, gesturing, physical simulation, gazing among others. 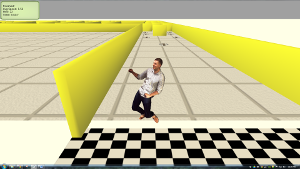 The DANCE software is used for physics-based animation research, including dynamic simulation of rigid bodies, motion capture and dynamic control. You can access my Google Scholar page here. 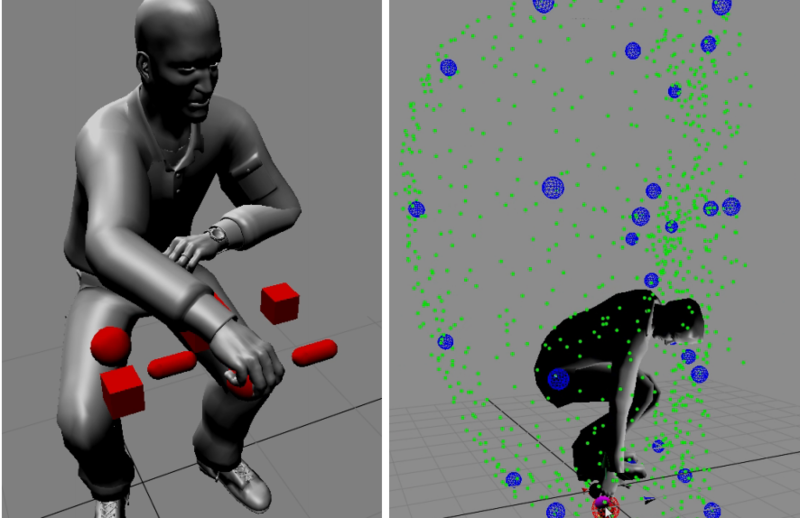 You can also browse some of my older PhD research in motion capture, physical simulation, animation and artificial intelligence. 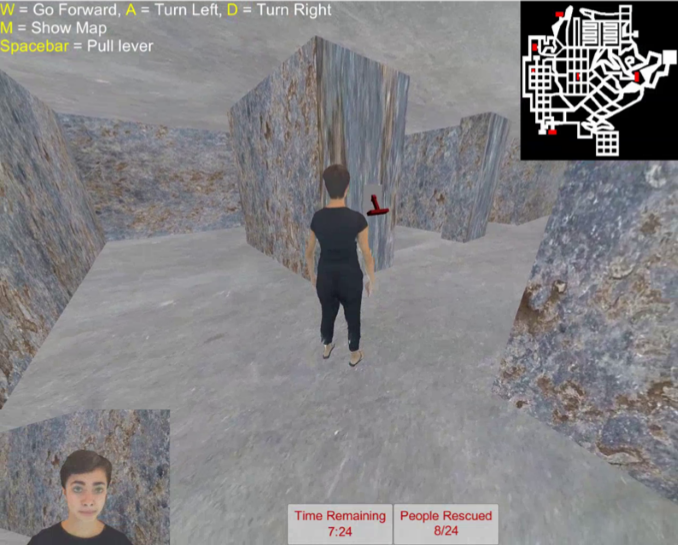 G. Lucas, E. Szablowski, J. Gratch, A. Feng, T. Huang, J. Boberg, A. Shapiro, The effect of operating a doppleganger in a 3D simulation, ACM SIGGRAPH Conference on Motion in Games, San Francisco, CA, October, 2016 (paper) Best Presentation award! 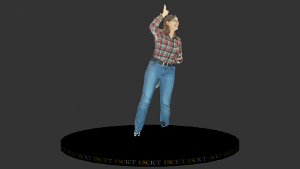 A. Feng, Y. Huang, Y. Xu, A. Shapiro, Automating the Transfer of a Generic Set of Behaviors Onto a Virtual Character, The Fifth international conference on Motion in Games, Rennes, France, November, 2012 (pdf, video, bibtex) Best Paper award! B. Allen, D. Chu, A. Shapiro, P. Faloutsos, On Beat! Timing and Tension for Dynamic Characters, ACM SIGGRAPH/Eurographics Symposium on Computer Animation (SCA), ACM Press, August, 2007 (pdf, video, bibtex). A. Shapiro, Y. Cao, P. Faloutsos, Style Components, Graphics Interface 2006, Quebec City, Quebec, Canada, June, 2006. A. Shapiro, P. Faloutsos, V. Ng-Thow-Hing, Dynamic Animation and Control Environment, Graphics Interface 2005, p. 61-70, Victoria, British Columbia, Canada, May, 2005. A. Shapiro, F. Pighin, P. Faloutsos, Hybrid Control For Interactive Character Animation, The Eleventh Pacific Conference on Computer Graphics and Applications, p. 455-460, Canmore, Alberta, Canada, October, 2003. 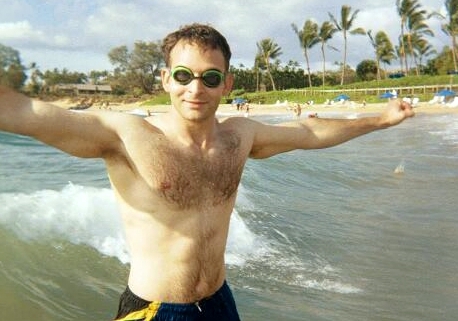 A. Shapiro, G. Fuchs, R. Levinson, Learning a Game Strategy Using Pattern-Weights and Self-Play, Third International Conference on Computers and Games, p. 42-60, Edmonton, Canada, July, 2002. 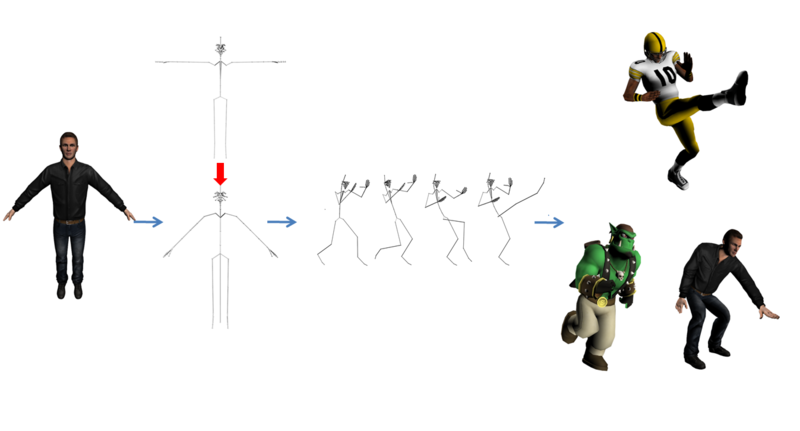 A. Shapiro, P. Faloutsos, Complex Character Animation that Combines Kinematic and Dynamic Control, SIGGRAPH 2003 Sketches & Applications, San Diego, CA, July 2003. 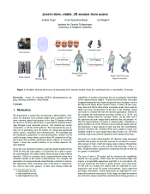 A. Shapiro, A. Feng, R. Wang, G. Medioni, E. Suma, Automatic Acquisition and Animation of Virtual Avatars, IEEE VR 2014, Minnesota, March 2014 Honorable Mention award! 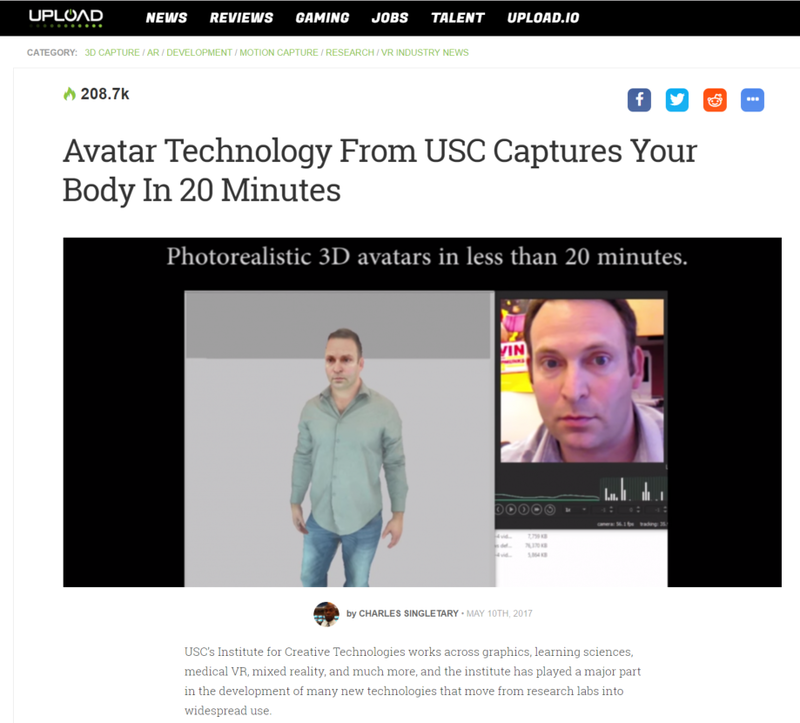 2/5/16 USC coverage of our release of the entire rapid avatar software for generating 3D avatars (scanning, rigging and animation) care: http://news.usc.edu/91424/the-future-of-gaming-create-your-own-character-in-just-four-minutes/"
A Digital Media World magazine interview about my SIGGRAPH work in their December, 2003 edition. A web-based version of the game of Diplomacy. Originally developed by Guy Tsafnat and myself, this version is written in Java and plugs into a JSP-compliant webserver. This was used as a testbed for my automated player and can currently self-play approximately 1000 games/day. 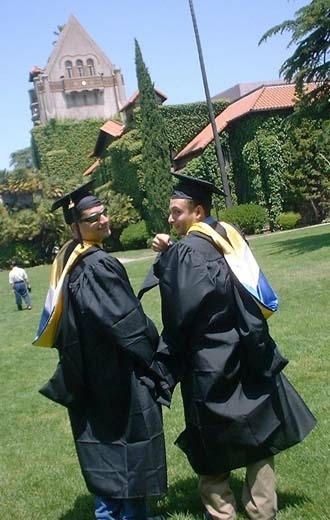 Graduation with Guy Tsafnat, wearing the Master's hood. 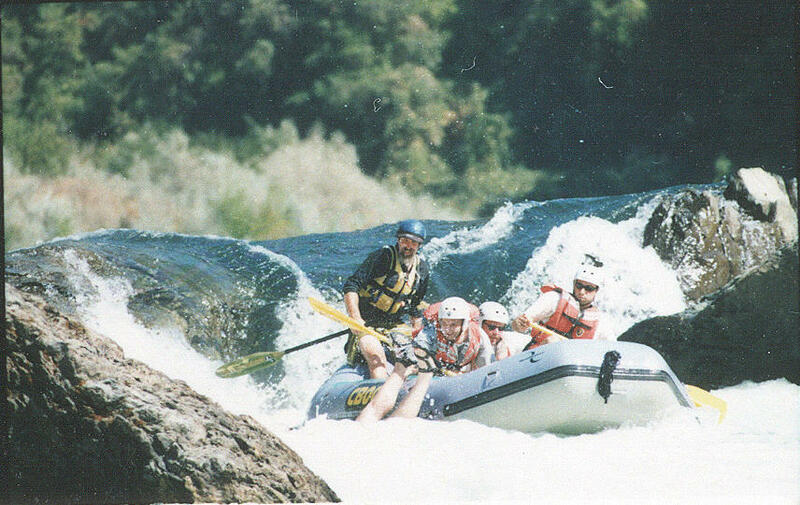 Sacramento 2001 for my friend's bachelor party. This part of the trip was called Chunder. Not all of us made it through the falls. Here's the entire sequence if you'd like to see it. 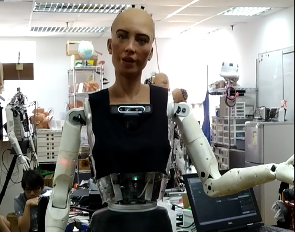 April 15th, 2019 Embody Digital has collaborated with Hanson Robotics to enhance social communication skills for Sophia using Embody Digital's patented automated performance system. 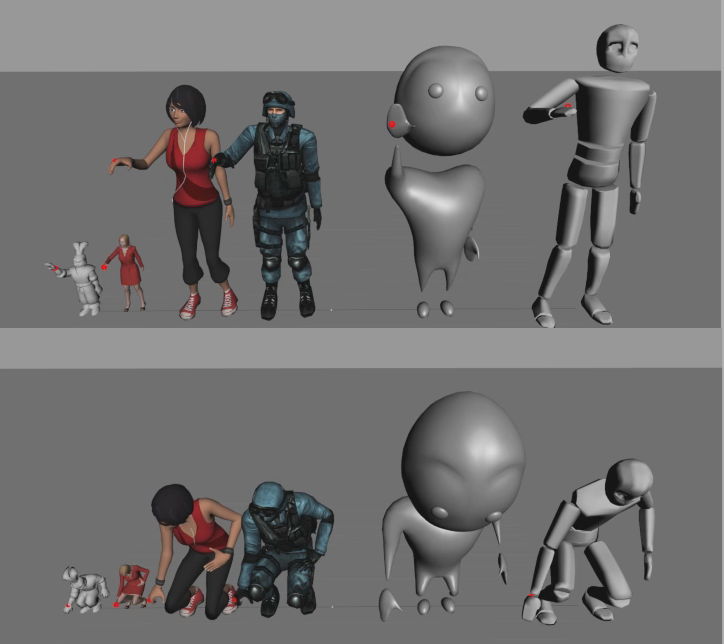 You can read our blog post about making robots and avatars more human-like. 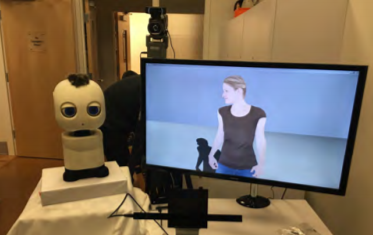 January 6, 2019 Embody Digital has released a beta of UBeBot - avatarize yourself with a selfie, talk, act out what you say, make videos and share on social media. Now available on the Google Play Store. 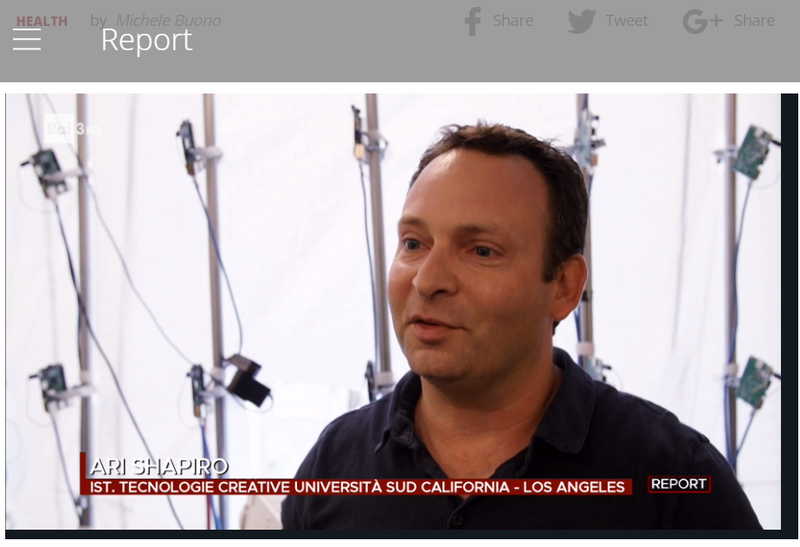 December 23, 2018 Report, from Italy, has covered my work with Dr. Leslie Saxon to create digital doctors in their Health 4.0 show. 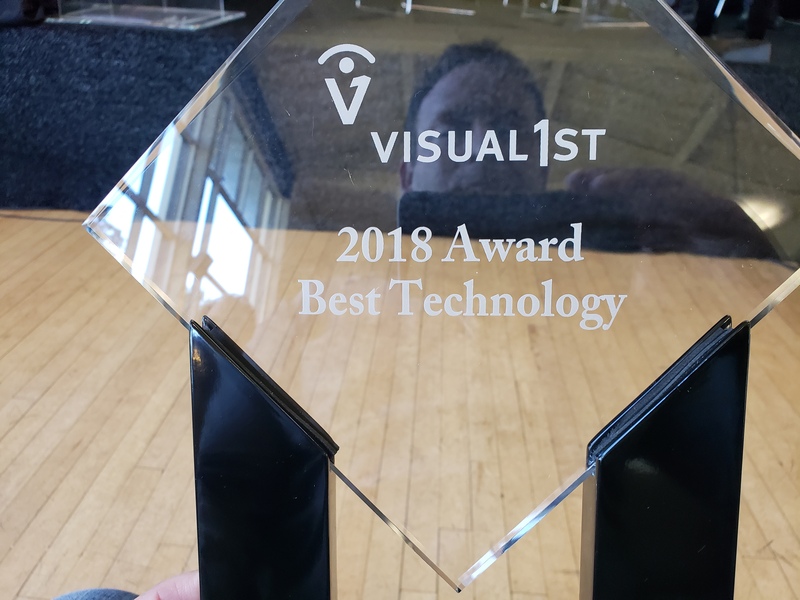 Judge Andy Kelm summarizes his take on Embody Digital, "We found that Embody Digital stood out among a very competitive group of technology-oriented entrants. 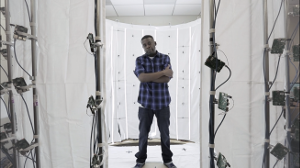 Not only is the Embody technology novel and innovative, but we also found it to be extremely timely given the significant interest and investment going into AR and VR. We see a wide range of commercial options from skins & emotes in gaming platforms to B2B opportunities like Amazon Sumerian, and we look forward to seeing what the Embody Digital team does next. 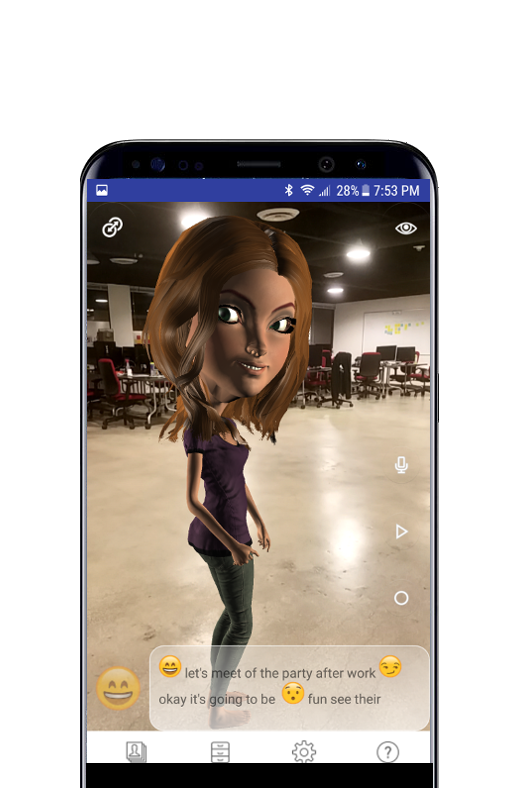 12/28/17 Embody Digital's beta A/R Avatar Director app that allows you to automatically animate an avatar in A/R with only your voice. 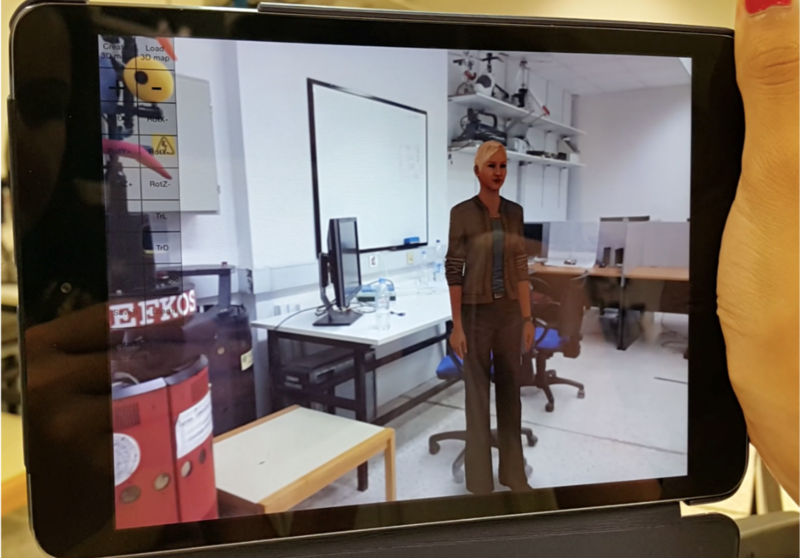 3/19/17 I gave a keynote talk at the Virtual Humans and Crowds for Immersive Environments workshop (https://sites.google.com/site/vhcieieeevr2017/) co-located with the IEEE VR conference. 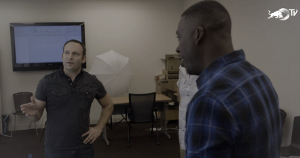 The talk was titled "Towards the creation of a digital 'you' for immersive environments"
10/9/2016 Co-presented the DocOn protoype app at the USC Body Computing Conference at USC. My team created a 'digital world expert in cardiology and atrial fibrulation' from Dr. Leslie Saxon. The idea is to 'scale' the reach of a world expert in various health areas and provide information to those that do not have access to such resources. 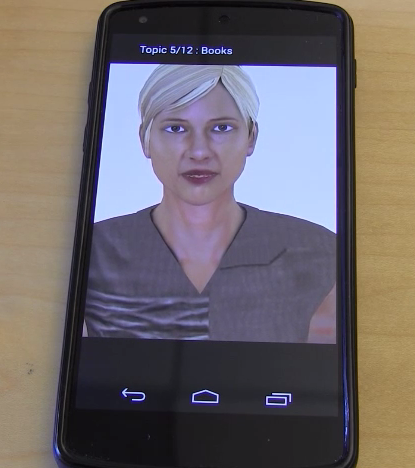 The digital doctor was built using our Rapid Avatar pipeline, the mobile app built using our mobile virtual humans. 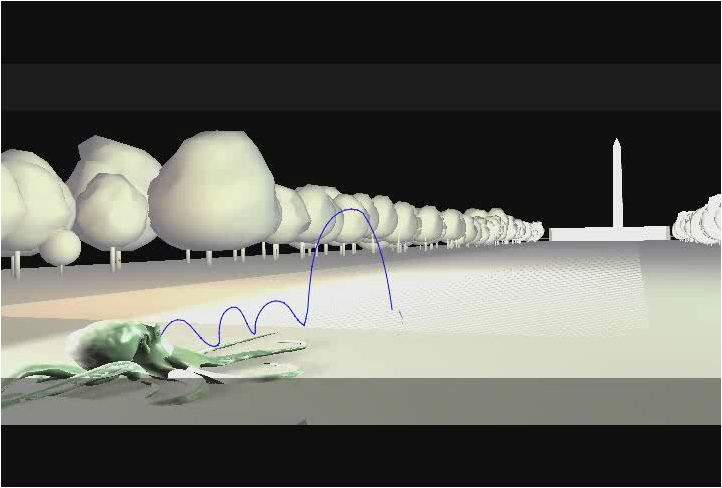 10/16 Our paper at the ACM SIGGRAPH Conference on Motion in Games in San Francisco won the Best Presentation award! 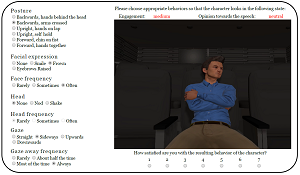 The paper asks the question: "If you could play yourself (scanned avatar) in a video game, would your behavior in the game change?" Short answer = no, but you'd feel more engaged in the game task. 8/16/16 Pasadena magazine article covering our work with developing digital doctors with Dr. Leslie Saxon and the USC Body Computing Lab. 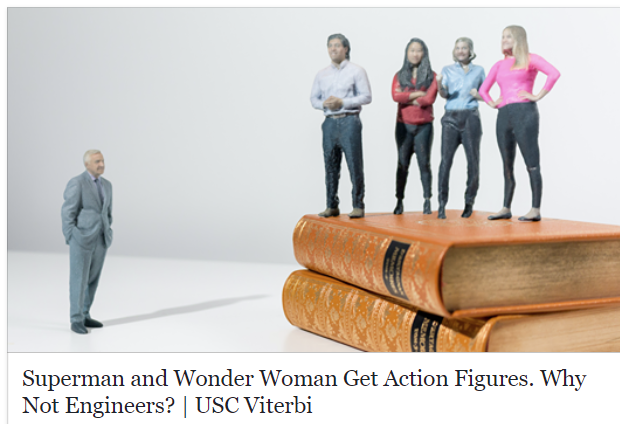 7/1/16 Started my appointment as research faculty at the University of Southern California in the Viterbi School of Engineering. 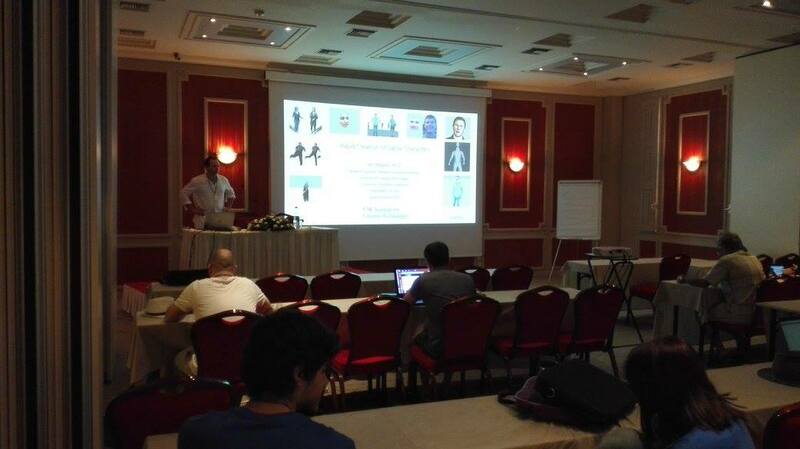 6/28/16 I was a keynote speaker at the Computer Graphics International (CGI) conference in Crete, Greece. http://www.ics.forth.gr/CGI2016. 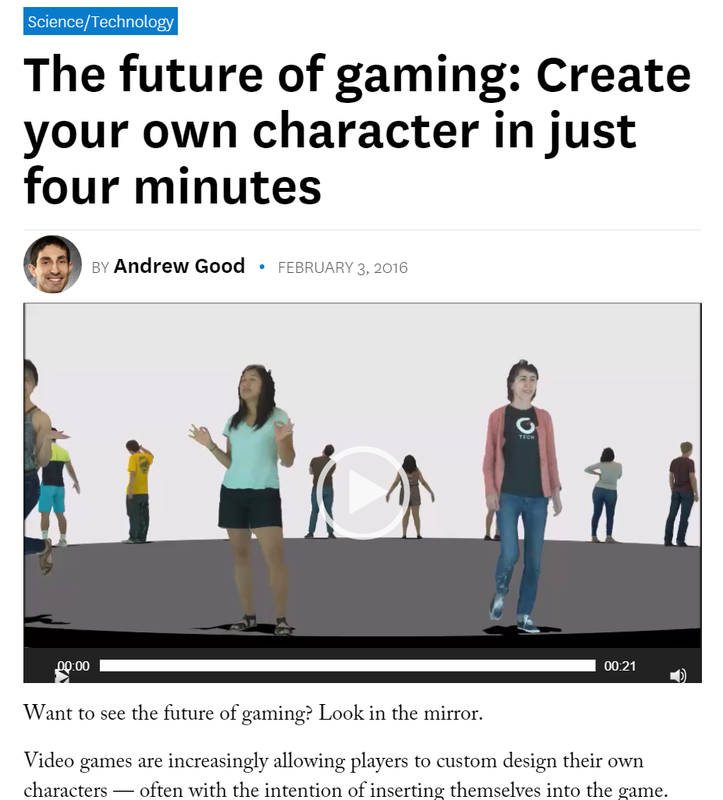 My presentation was entitled "Rapid Creation of Digital Characters"
6/17/16 Article on "Now you too can live in a simulation. 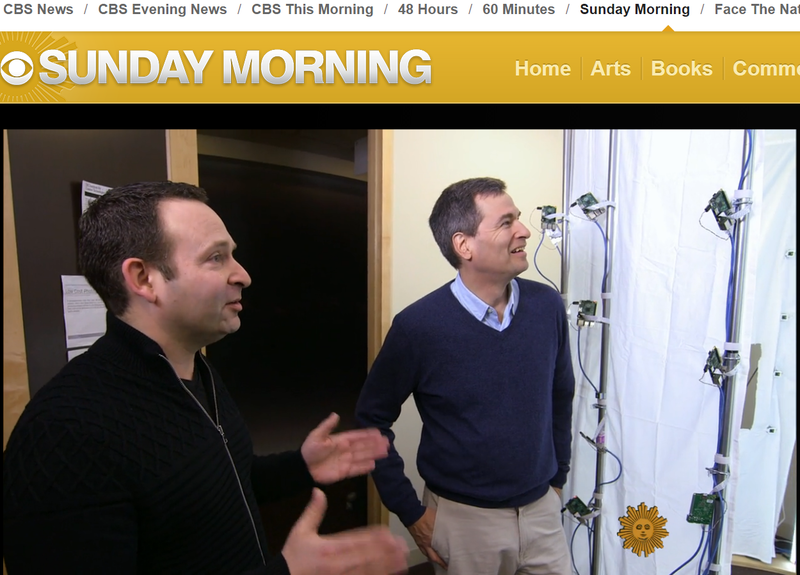 by Taylor Mayol at ozy.com with Evan Suma Rosenberg and Skip Rizzo. 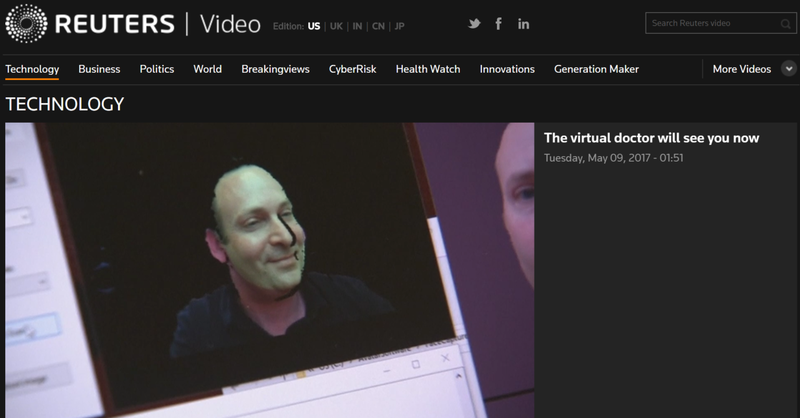 5/18/16 An article "Rendering the Digital Self" from CCTV America by May Lee on our Rapid Avatar project. 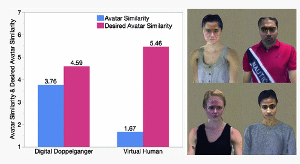 5/9/16 An article "HOW LIFELIKE CAN YOUR AVATAR GET?" 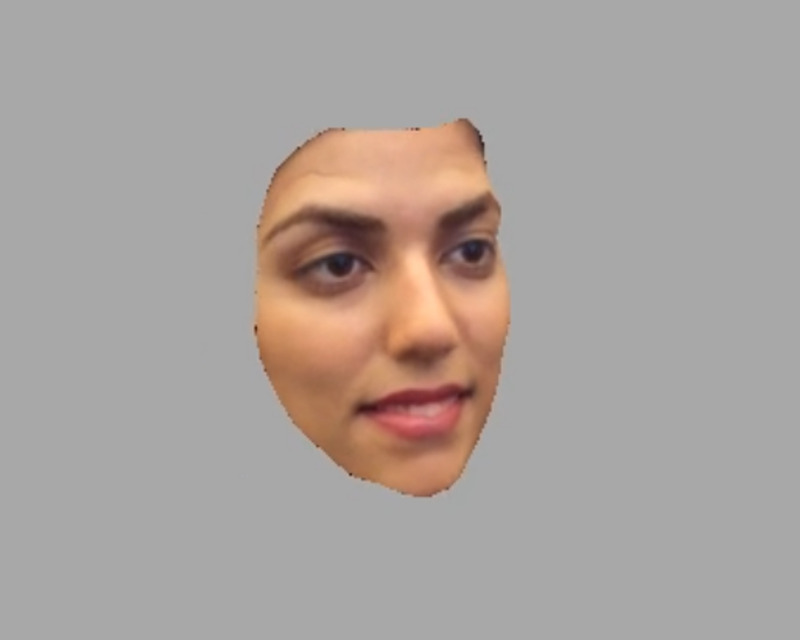 from Primemind by Liz Ohanesian on our Rapid Avatar project. 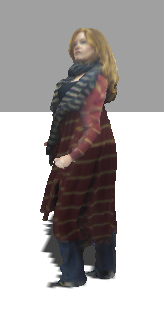 3/7/16 Our new process for creating a photorealistic virtual character combining bodies and faces using commodity hardware that takes only 20 minutes with no artistic intervention or technical expertise. 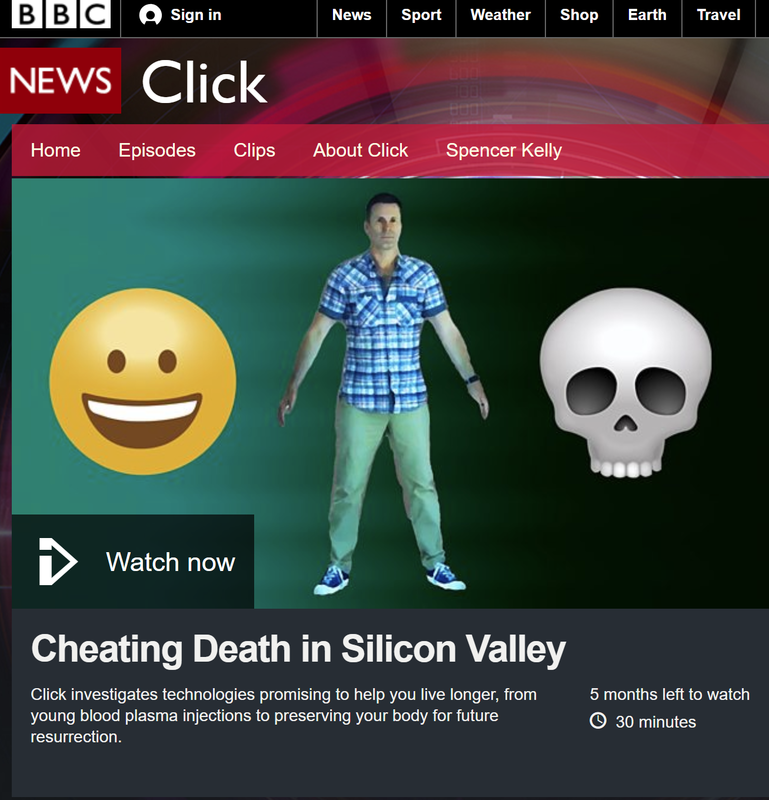 February 3rd, 2016 We have released all the software and process needed to scan, rig and create your own avatar in minutes. 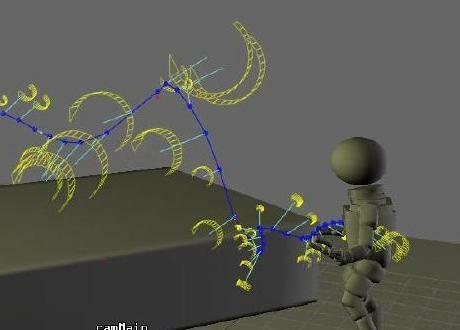 Rigging and animation software can be downloaded from the links below. 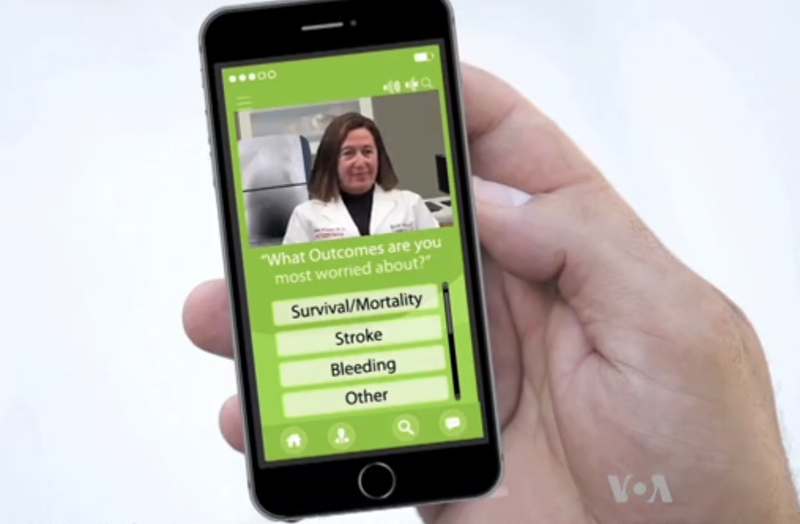 January 29th, 2016 Coverage of Dr. Leslie Saxon's initiative to virtualize doctors as a means to provide additional avenues of communication to medical experts. 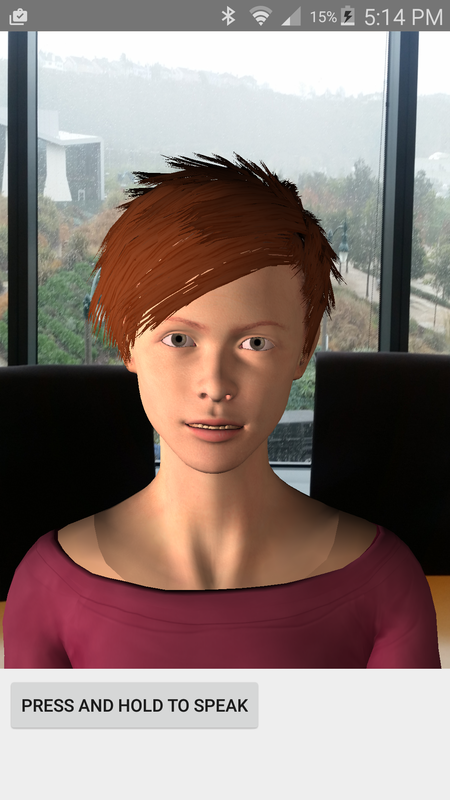 My team put together a prototype of the virtual doctor using our avatar technologies as an economical way to generate a virtual character of specific person. Typically, creating a photorealistic digital representation of a particular person takes a massive amount of 3D expertise and time. We were able to accomplish this in about 2 days, and today that process would take around 4 hours, making such a representation economically viable for a large number of people. 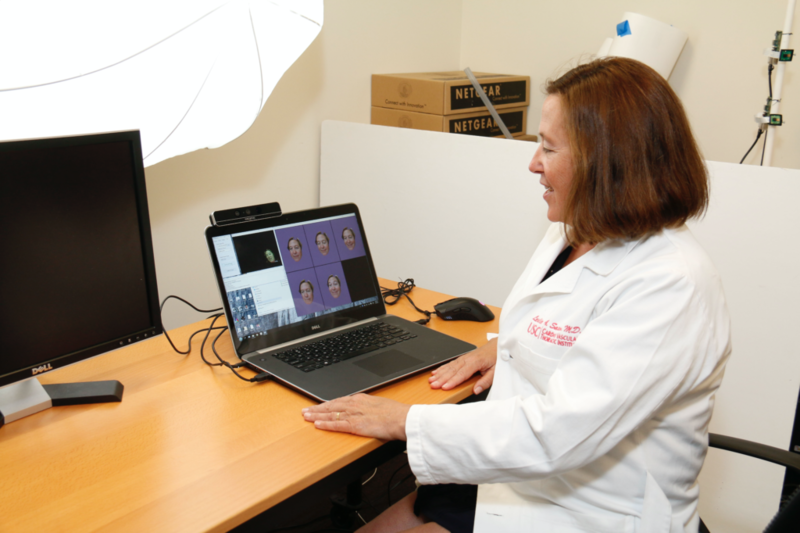 You can see my researcher Andrew Feng with Dr. Leslie Saxon doing facial capture. 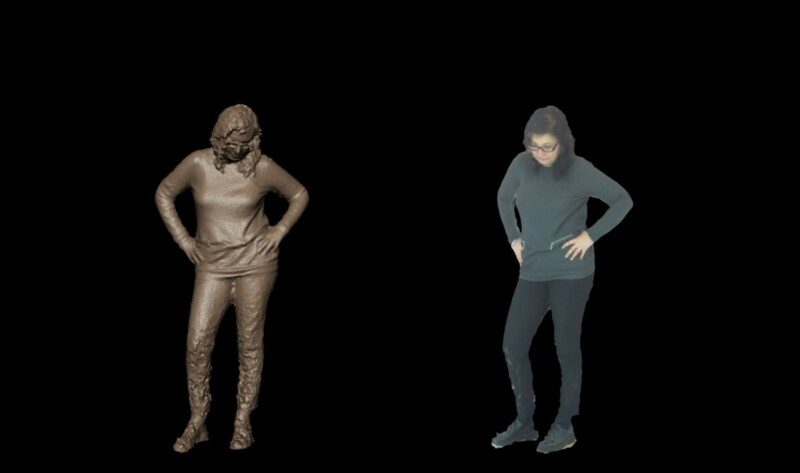 September 10th, 2015 Our latest work accepted at the 2015 ACM SIGGRAPH Motion in Games Conference (MIG 2015) showing our automated rigging and body reshaping from RGB-D or photogrammetry scans. 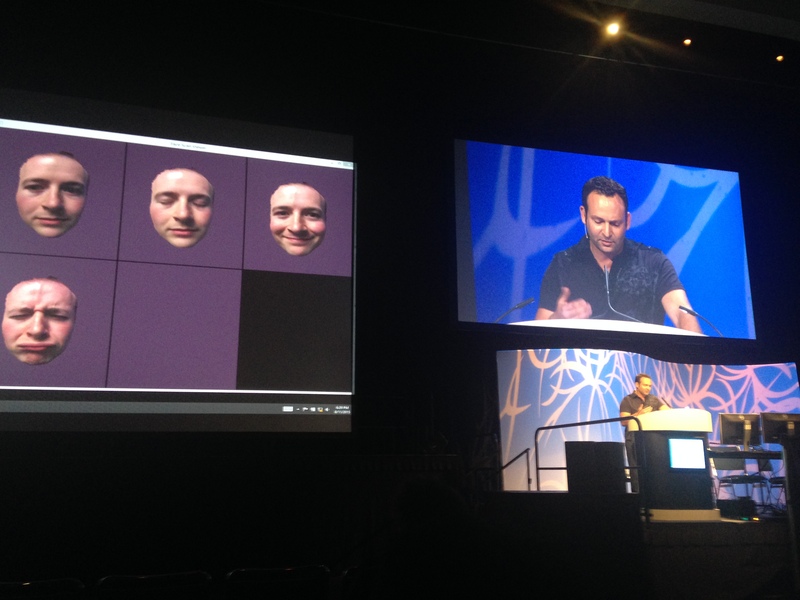 August 12th, 2015 Our presentation at SIGGRAPH's Real Time Live called 'My Digital Face'. 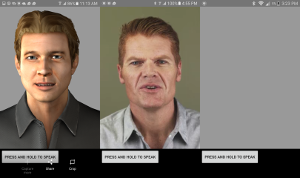 We scanned, constructed and animated a photorealistic face (of my colleague and co-presenter, Evan Suma) in 5 minutes using a single Intel RealSense sensor. 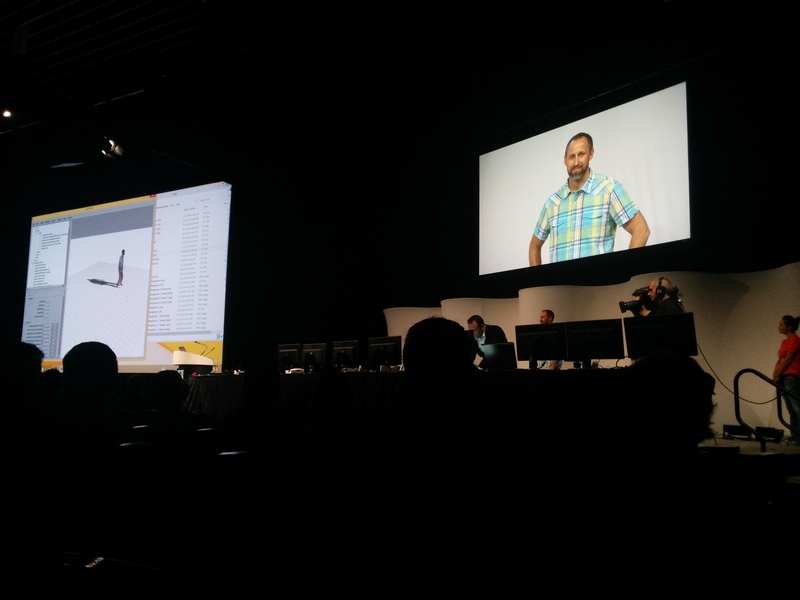 Results from our rapid blendshapes pipeline using the Intel RealSense sensor. We'll be demonstrating the scanning processing and control of a photorealistic digital face in 5 minutes at this year's SIGGRAPH 2015 Real Time Live event. Our latest project showing the generation of a set of blendshapes from a single RGB-D sensor using a near-automatic pipeline. We won Best Poster at the I3D 2015 conference in March for this work. 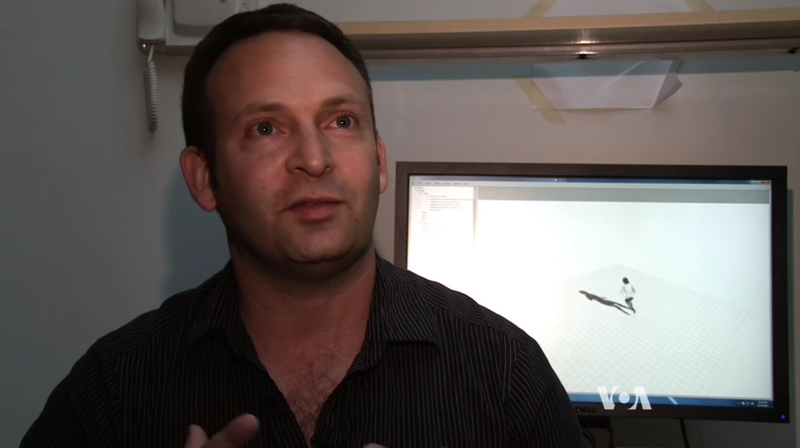 July 17th, 2014 I was interviewed by fxguide.com about the Rapid Avatar technology in preparation for SIGGRAPH's Real Time Live event. The interview is here: http://www.fxguide.com/fxpodcasts/fxpodcast-279-siggraph-preview-real-time-live/. April 21, 2014 I'll be chairing the ACM SIGGRAPH Conference on Motion in Games, November 6th-8th, 2014 here in Los Angeles. 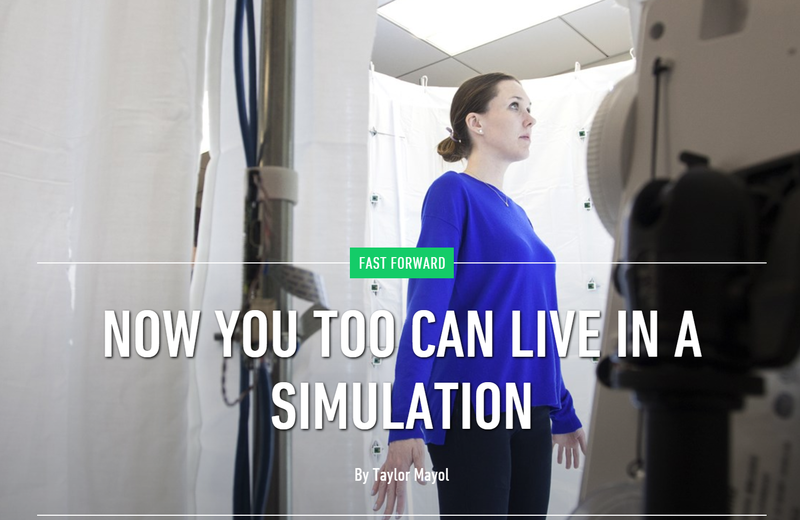 Here is a Gizmodo article on our Rapid Avatar Capture and Simulation project where we can capture a person using a first-generation Microsoft Kinect system and simulate them in a matter of minutes. 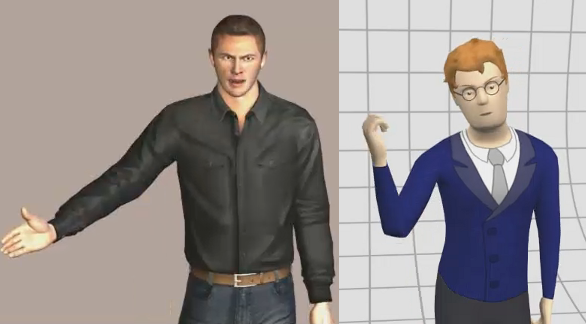 GIZMODO - Kinect Avatar Creation at USC from Gizmodo on Vimeo. 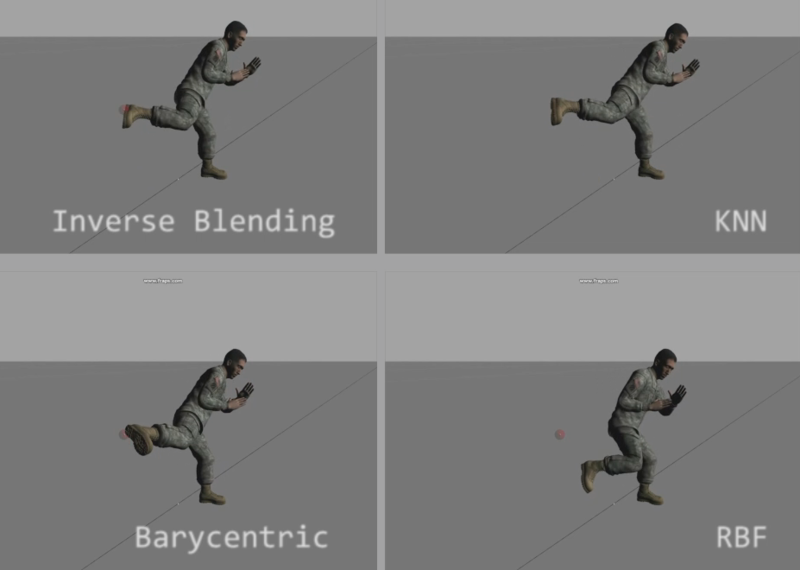 We believe that this kind of capability dramatically changes the economics of avatar capture (essentially, it's now free and takes very little time) and will have an impact on 3D character acquisition and use going forward. In the days following the capture, I would walk by my colleagues in the Graphics Lab (my office is very close to theirs) and they would be studying me very closely as I walked by. Occassionally they would say things like "You should see what we are doing to 'Ari' today.". In didn't take long before I insisted that they call my digital doppleganger 'Ira' instead of 'Ari' to loosen some of this association between myself and this digital version of myself. You can do what you want with Ira; it gets a little personal when you are doing it to 'me'. I'm sure that as this phenomena of capturing a person and digitizing them, then putting their digital version in various situations will lead to a number of psychological studies, particularly now that the distinction between the two is getting smaller and smaller. In case you are curious, the 'yogurt parfait' incident came when the director (Oleg Alexander from ICT) asked me to get mad about something so that they could record some kind of emotional expression. About a week before the capture session, I had stopped by McDonalds in the morning for their $1 sausage muffin (substituting sausage for egg) and the $1 fruit and yogurt parfaits, as I had done so a few times a week for the past month. Usually the strawberries are a bit too cold, and sometimes frozen, so I would typically eat the yogurt, and would sometimes not even touch the strawberries, depending on how icy and cold they were. That one day, they gave me an entire plastic cup full of frozen, hard strawberries without a bit of yogurt, which I didn't realize until I left the drive through. I came back the next day, I asked for a refund, then asked the cashier to check the parfaits and make sure that there is enough yogurt in them. This turned into an unpleasant exchange with the manager on duty, who insisted that all parfaits are exactly the same, and that it would have been impossible to get a parfait that lacked yogurt, and refused to check any of the existing parfaits for their yogurt content (I still wanted another one...) I then wrote a complaint to McDonalds via email. They sent me a coupon for a free meal, told me they took my complaint seriously, and told me they would talk to the manager at that restaurant. That was about as much effort I wanted to put into a defective $1 purchase. I went back to that McDonalds several weeks later, and noticed the manager wearing a different, what appeared to be, a more formal, uniform, and the cashier also for the first time refused to substitute sausage for egg anymore in the $1 sausage mcmuffin. So I assume that someone talked to the owner and the manager, and among other things, a decision was made to not allow substitutions anymore. Not sure what happened to the parfaits - I stopped buying them. I suspect that my complaint set in motion a number of things. All in all, I stopped frequenting there for breakfast. So it's nice that Digital Ira can carry on my message without any additional effort on my part (how long do things last on the Internet, these days? Forever? 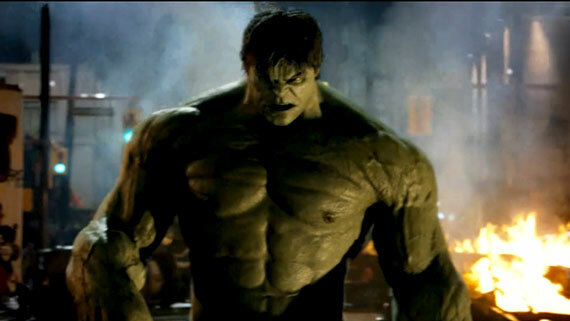 ), and stand up for the little guy against the corporate multinational.